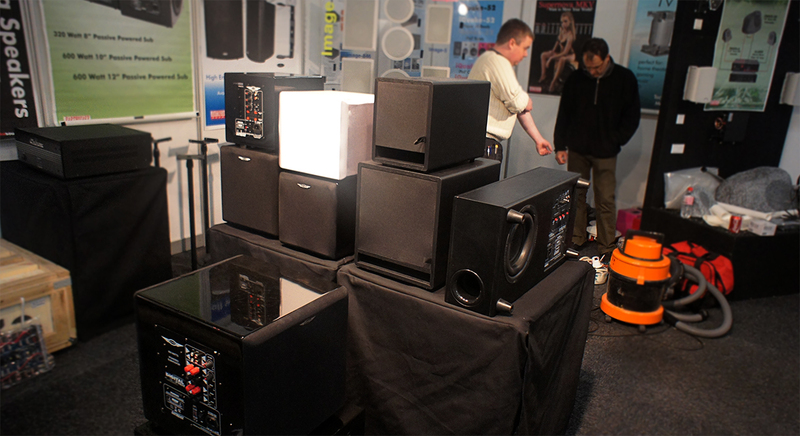 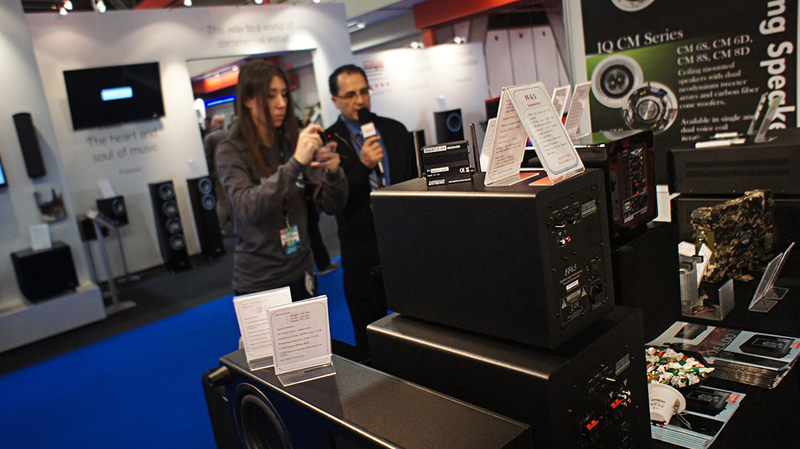 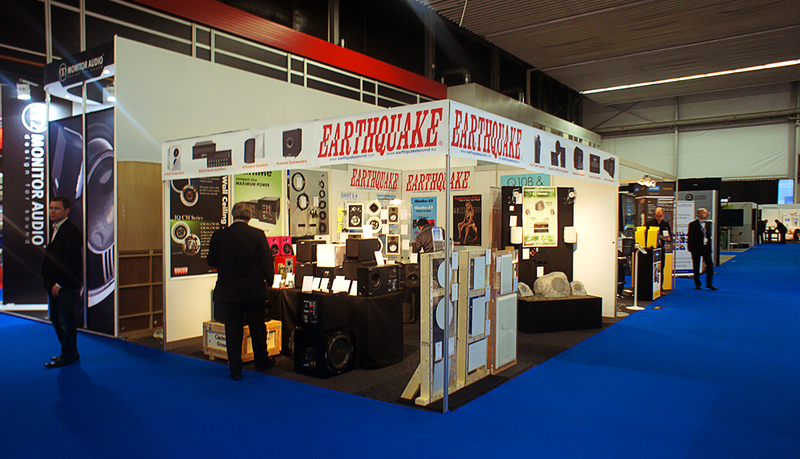 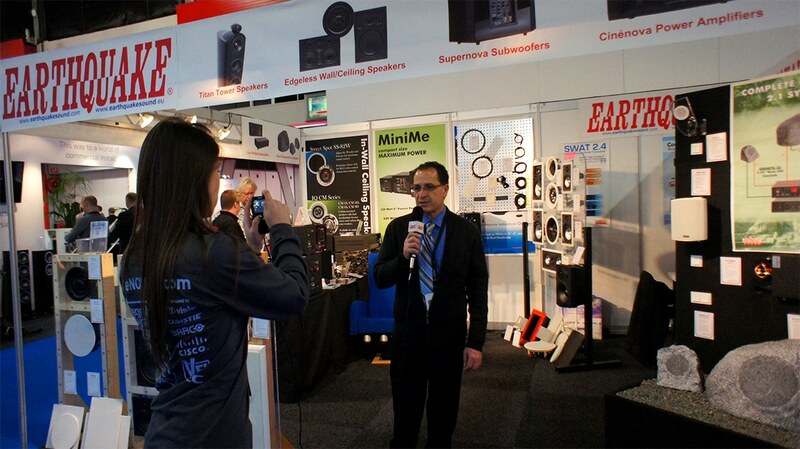 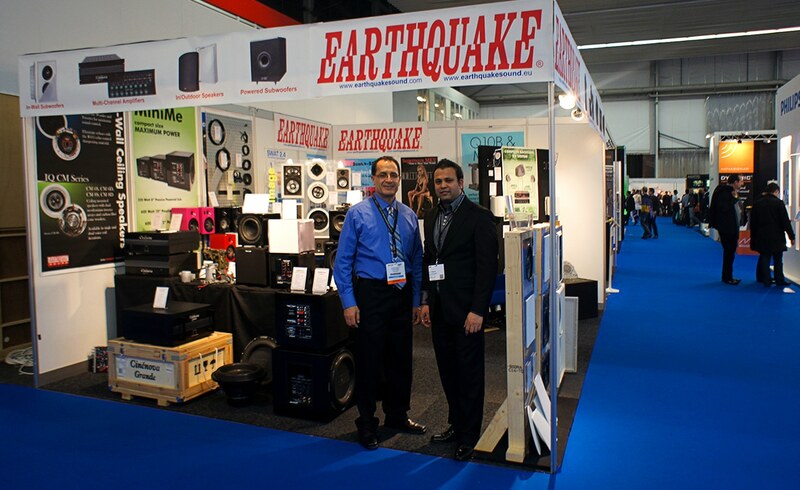 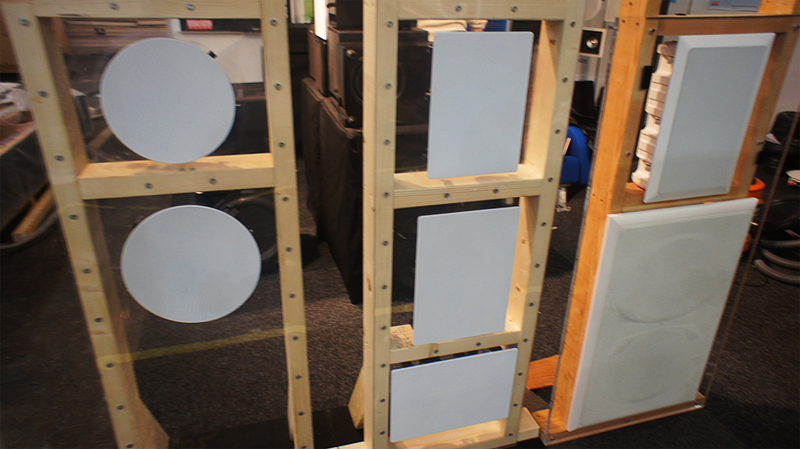 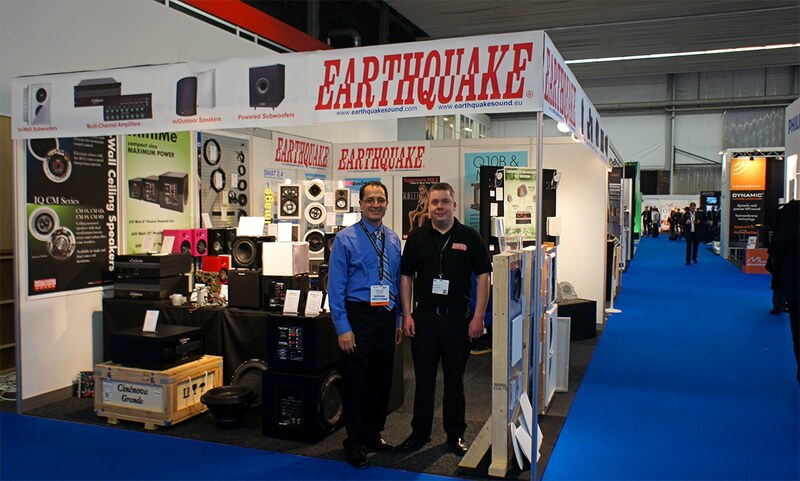 This week EarthquakeSound is at the ISE 2013 show in Amsterdam. 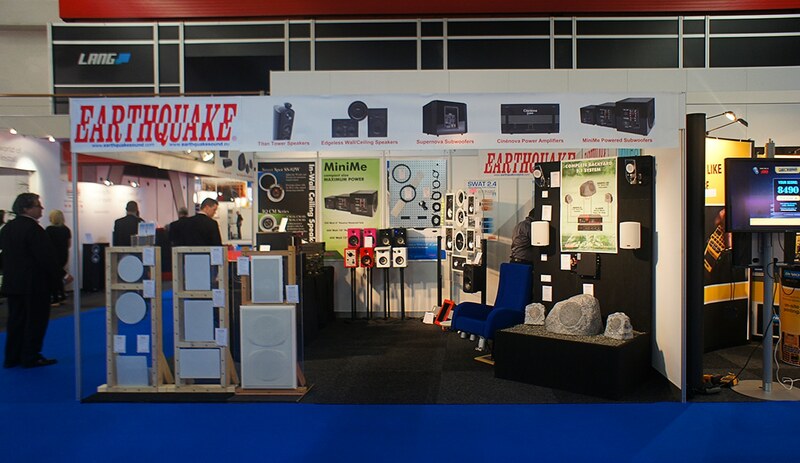 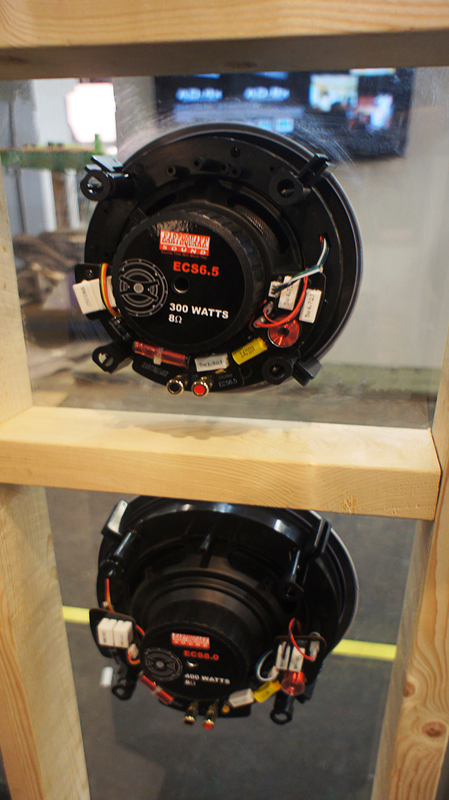 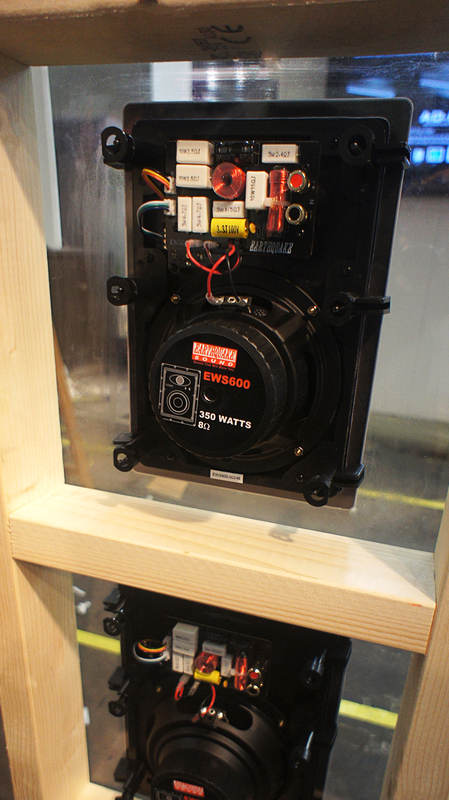 This week have have set up shop at the ISE 2013 (Integrated Systems Europe 29 - 31 Jan) show in Amsterdam. 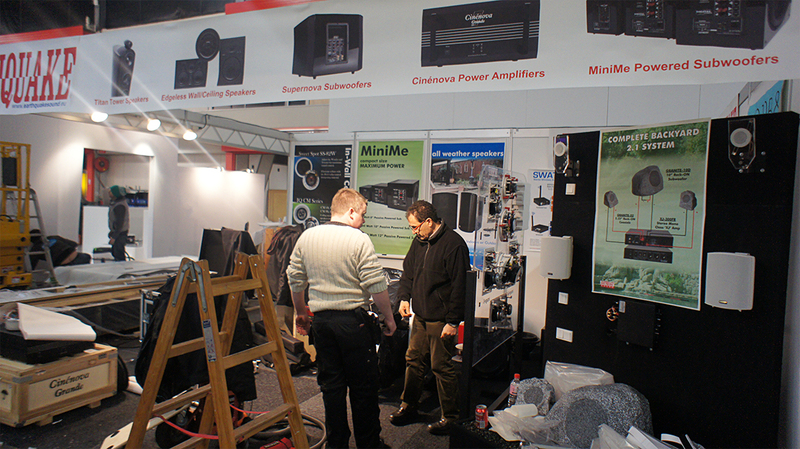 So if you're in the neighbourhood, come join us in Hall 5, booth 5-R102.